I can’t remember if my sister kept that promise, but someone must have, because I’ve been going to movies ever since. In subsequent years I saw many shows at that very same Garden Theater. One Saturday morning show at the Garden stands out in my mind. It was 1950 or ’51, I was 13 or 14, and by then, of course, I had been allowed to attend movies alone for some time. I was sitting where I always did, in the very last row with my back against the wall. (I could never understand why many of the kids crowded close to the front of the theater—some so near the screen that they had to look straight up to see the distorted images moving in the light.) The newsreel was on. Pictures of tanks going into combat over hilly terrain; soldiers, their rifles at the ready, running alongside the metal monsters. 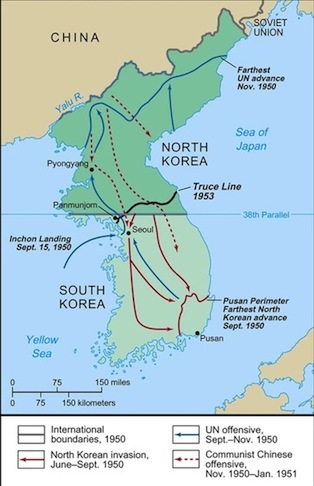 I don’t remember the exact words, but the narrator was saying something like: “On May 15, U. S. tanks crossed the 38th Parallel and penetrated 13 miles into North Korea.” Music swelled, then died. More pictures, the camera keeping well back from the action, detached. The film showed men being wounded and killed, but from so far away it was oddly glorious and didn’t look to be at all painful. I had joined the line in front of the theater at 9 o’clock that morning, and the box office began selling tickets at 10. The newsreel began minutes after I was seated, and we kids were on good behavior during it. But when the Technicolor cartoon flashed on the screen, we let go, responding to the animated antics with hand clapping, screaming and stamping feet. 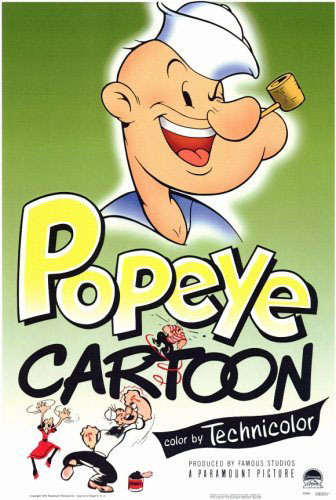 We hooted the villain—Bluto—and cheered the exploits of the hero—Popeye. Some of the kids left their seats and ran up and down the aisles. Spitballs, like fireflies, traced beautiful arcs through the projected light. 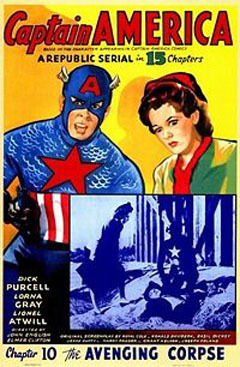 After the cartoon, a technical hitch caused a delay while the projectionist tried to get the weekly serial installment of “Captain America” started. We quickly grew restless again, yelling, firing cap pistols, and popping air-filled popcorn bags. Again we stamped our feet, this time in unison, louder and louder, until it sounded like a herd of angry elephants in a Tarzan movie crossing a wooden bridge. When the harried man in the projection booth finally got the film going, he turned the sound up to compete with our noise. We called him and raised him. After several noise level exchanges, the clamor became deafening. Then, suddenly, the screen went black and the soundtrack silent. The house lights came up and the squat, serious-looking theater manager marched down the aisle to the stage. He raised his arms and yelled, “Just hold it!” The screaming and stamping of feet quickly diminished to an angry murmur. The manager smiled. “Now, here’s how it’s gonna be,” he said. “The movie is over . . . ” A few kids started yelling again, but without much support they quickly dropped it. The manager continued, “The movie will be over—unless things get under control around here.” He looked slowly around the theater, concentrating his glare on each one of us individually it seemed. “The law is clear,” he said. “I don’t have to show no movie to no unruly mob.” The murmur of young voices now included quite a few clear “Yes sirs.” The manager smiled and signaled the projectionist, and the rest of the program was screened without further trouble. 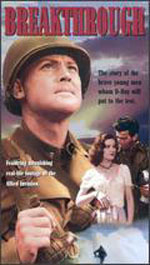 Lovejoy was a tough sergeant who helped a young officer—Lieutenant Mallory, played by John Agar—adjust to the problems of combat command. I was drawn in. The movie was like music to me, it bypassed my rational mind and acted directly on my emotions, and I became lost in the romantic vision of men at war. Even when the camera came in close on the make-believe wounded and dying men, there was nothing gory about it—no blood. 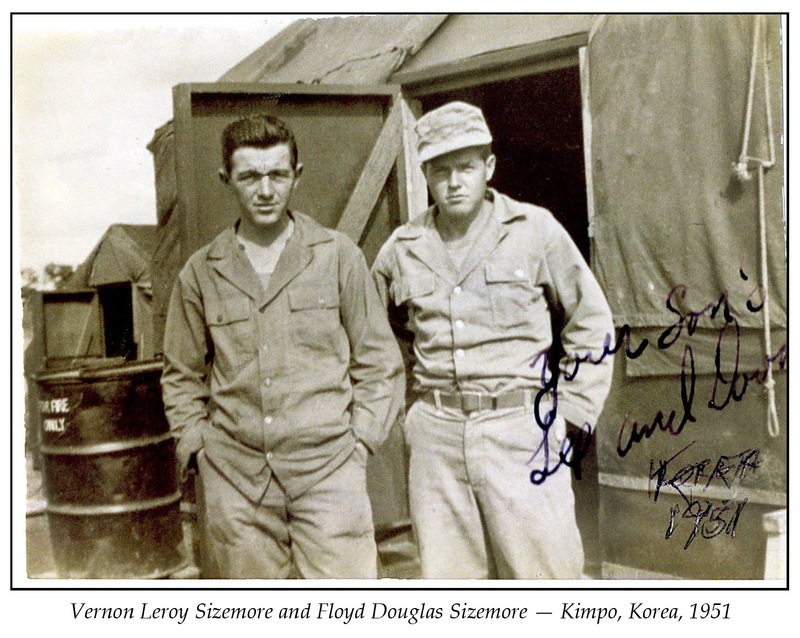 The young men lying in the arms of their buddies and reciting their last words were heroic figures. When the movie ended and the theater lights came up, I stayed scrunched in my seat, legs hugged to my chest, chin resting on my knees, watching the credits roll. All around me, kids stood and stretched and yawned and greeted each other, then began filing toward the exits. I remained staring intently at the screen, reading the names of each person who helped make the movie. And I was trying to decide if I should stay to see the entire program a second time. Double Future was originally published, in a slightly different form and under a slightly different title (and without these illustrations), in the Baltimore Sunday Sun Magazine on February 1, 1981.